The Rhino Rack 2500 series roof rack has been designed to fit a wide range of vehicles with the appropriate attachment brackets. It has a secure grip on the vehicle by clamping to the roof return into the car door openings. 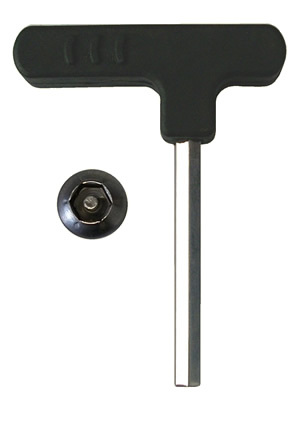 The roof rack leg sits on a soft rubber pad and the bracket has a rubberized paint to prevent damage to the vehicle roof. 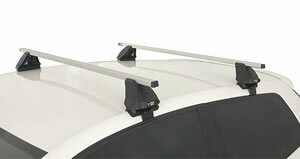 The 2500 square bar gives a strong, high quality roof rack at a great price. The cross bar has a 30mm x 20mm profile which is a standard size and allows for the attachment of huge range of accessories from a range of manufacturers. 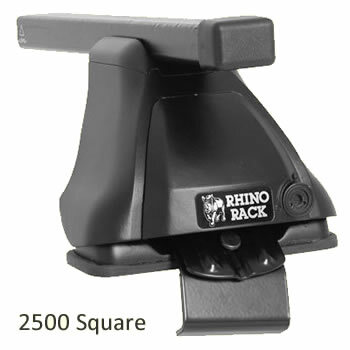 Security The Rhino Rack 2500 requires a special tool to remove the end covers and uses an anti-tamper fastener. Additional security can be added with optional key locks. Transferable The 2500 series can be adjusted to fit a range of other vehicles with an appropriate fitting kit.